Japanese broadcaster NHK is gearing up to launch what will be the world’s first regular 8K satellite TV broadcast service from next month. 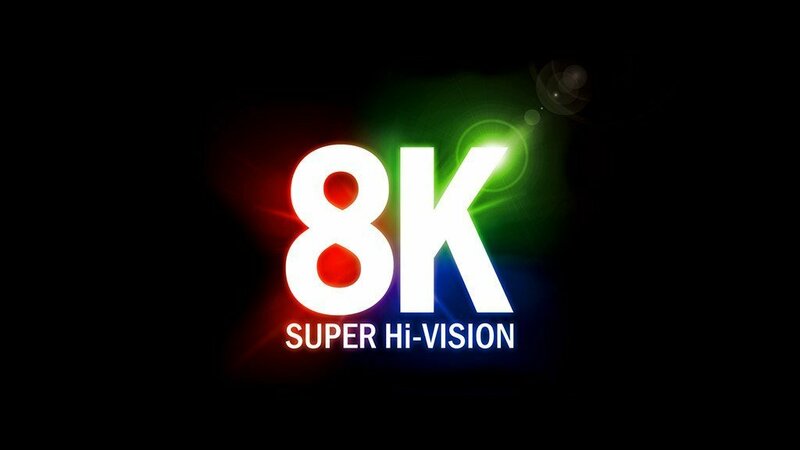 Called BS8K, the “Super Hi Vision” service will begin offering 12 hours of 8K Ultra HD content per day. NHK said it will also launch a second, sister channel called BS4K at the same time, which will provide 18 hours of 4K Ultra HD content per day. NHK first spoke about its plans to deliver an 8K broadcasting service during the MIPCOM trade show last year, saying it wanted to “visualise the unseen”, but never gave an official launch date. At the time it said it had already been testing 8K satellite broadcasts since 2016, although these were never made available for public viewing. 8K UHD video delivers a resolution of 7680 × 4320, or 33.2 megapixels, providing much greater visual clarity than today’s 4K TVs. It’s also said to provide a richer audio experience, with 22.2 multi-channel sound, using 24 speakers arranged in three layers. NHK’s BS8K service will kick off on December 1st via a live feed from Rome, Rapid TV News reported. The feed will be patched through to NHK’s 8K studios in Tokyo before being broadcast to viewers. NHK’s senior manager of 8K SHV technical production development Hiroyasu Masuda announced the news during the 4KHDR Summit 2018 in Malaga this week. He told delegates at the event that BS8K is dedicated to delivering “the best of the best”, with “something for everyone” when it comes to the actual content shown. Some of that content could well be documentary-themed, as Masuda noted that NHK had spent the last year creating 8K footage of all four seasons in Yellowstone National Park in the U.S. Masuda also hinted that sports and music fans would be able to get their 8K fix as well. NHK already has extensive experience of covering major sports events in 8K, having filmed several events at the 2018 Winter Olympic Games in South Korea in the new video format. There will also be tons of action for fans of J-Pop, with a host of Japanese popstars said to be lined up for live concerts screened in 8K throughout the month of December. Last but not least there’s a mouth-watering treat in store for fans of Stanley Kubrick’s timeless classic, “2001: A Space Odyssey”, which will be upscaled to 8K and broadcast on BS8K’s launch night.